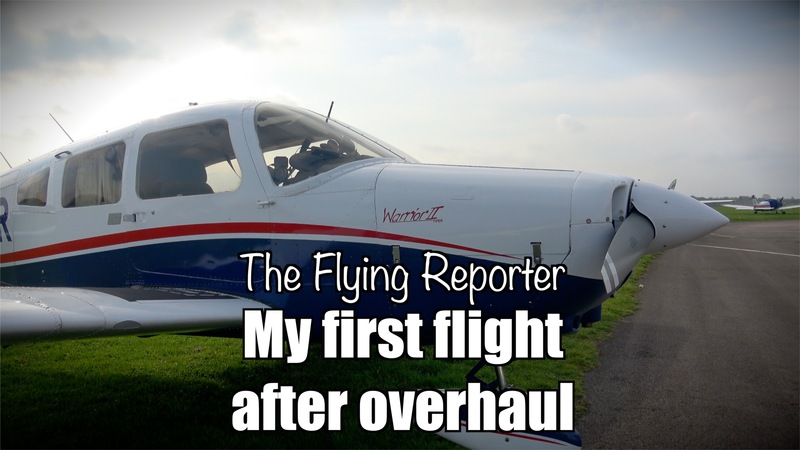 The next video will feature my first flight in Oscar Romeo since it’s engine overhaul. You can now check the schedule of upcoming flights, and paying supporters can view my flight tracks. Firstly, the good news. Oscar Romeo’s engine has been rebuilt and will be fitted to the airframe in the next couple of weeks. This process has obviously taken far, far longer than anyone envisaged.